Dr. Grutter is an orthopaedic surgeon specializing in shoulder surgery, arthroscopic surgery and joint replacement. He trained at the most well known and respected medical center in the world, Johns Hopkins. 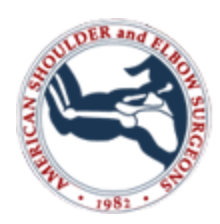 Dr. Grutter is board certified in both Orthopaedic surgery and Orthopaedic Sports Medicine and is fellowship trained in Shoulder and Elbow surgery. 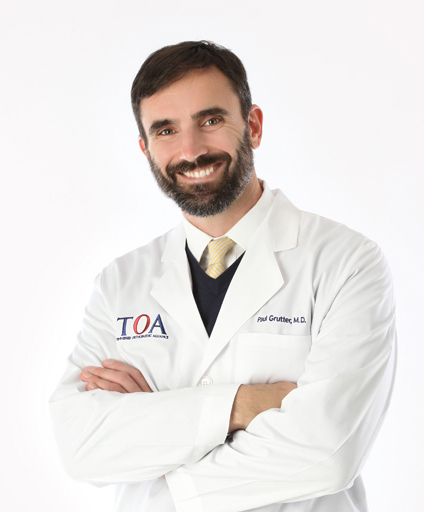 Dr. Grutter was previously an assistant Orthopaedic surgeon for the Baltimore Orioles and has provided Orthopaedic care for numerous Navy SEALs, Army Rangers, Polish and British Special Forces as well as the US Navy, Air Force, Marines, Army and Coast Guard. Having been a former collegiate scholarship athlete, Dr. Grutter commonly cares for athletes of all kinds. Dr. Grutter played on two NCAA Division II playoff football teams and was the team captain of the 1994 team which finished ranked 9th in the nation. He was a 1st team MIAA All-Conference inside linebacker and a NCAA Division II All-American. 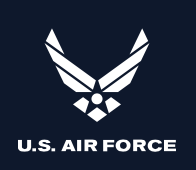 Air Force Outstanding Unit Award and was a member of the Honor Flight - USAF Officer Training School.